Gladys Berejiklian during the election campaign. The State Government has this morning confirmed it will build a new primary school in Mulgoa Rise. 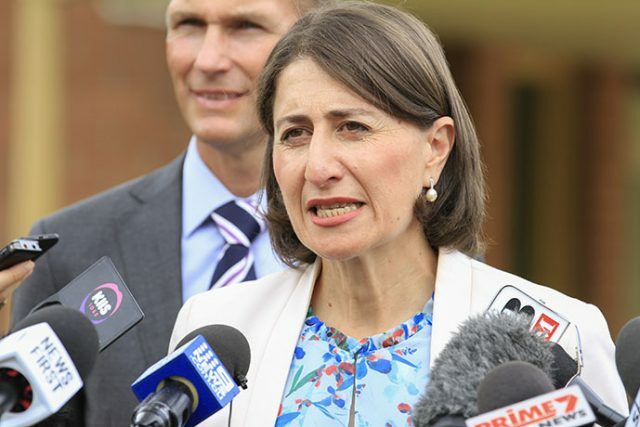 The announcement was made by NSW Premier Gladys Berejiklian during her second visit to the Penrith region this week. “The new school will have outstanding modern facilities that will help arm students with the knowledge and skills they need for the jobs of the future,” Ms Berejiklian said. Up to 1000 students will be accommodated at the school, which will be delivered in 2023.